I have a book out!! A dream realized!! It feels so good to put out product after working on it for such a long time! Its a book of short stories. I’ve started something called The Really Short Story Project. This book is just the first of many. 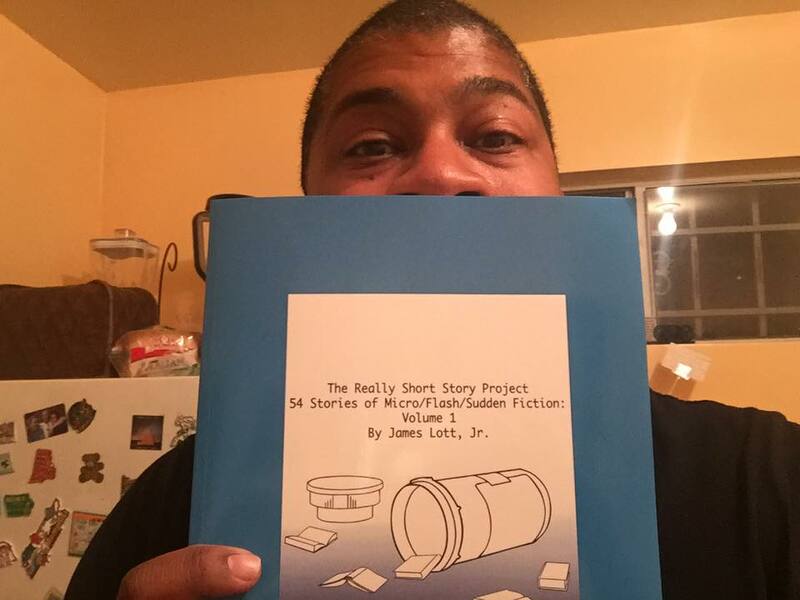 The Book is called The Really Short Story Project: 54 Stories of Micro/Flash/Sudden Fiction Volume 1. A long title for a book of short stories! Ha!